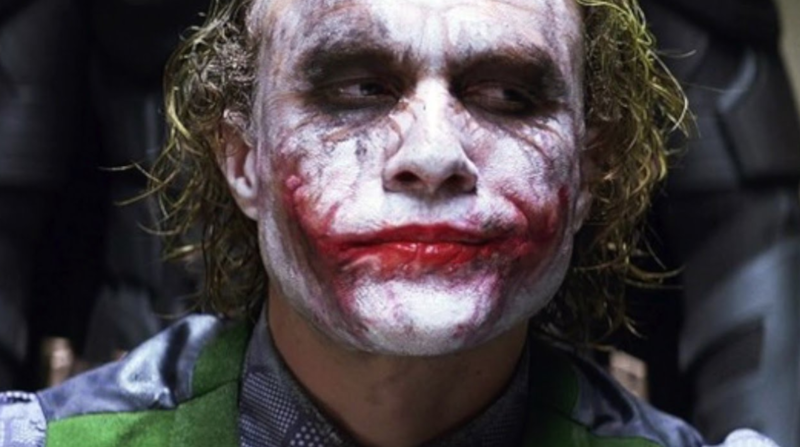 Hi, I'm interested in trying to build latex prosthetics and am thinking the Jokers mouth scars from The Dark Knight would be an ideal one to do. Casting and moulds would probably be overkill I'm guessing for something so small, is it possible to build it up freeform with latex and foam on a plaster cast? If so what materials should I get next time I'm in the shop? Would smooth-on's Skin-Tite skin safe silicone be a good one to try? I see others use a mixture of foam and latex (not sure which) to build up life-like wounds, something Rick Baker is a god at. 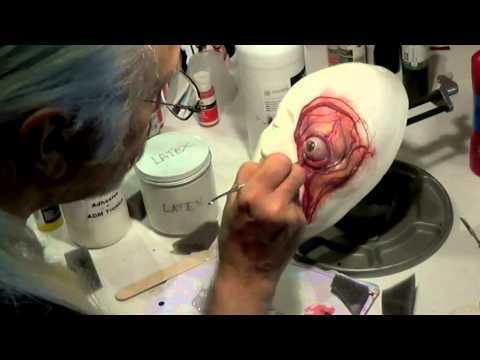 The typical way to create something like this would be to start with a life cast of the performer, sculpt the appliance on the life cast, mold the sculpt, and cast it up in silicone, foam latex, or gelatin. If you want to do it as a build up (from scratch application on the performer without appliances) you could use something like 3rd Degree silicone to sculpt the scars directly on the face. i'll have a look at 3rd degree, what i'm aiming for in a round about way i think is something similar to how Rick Baker builds up his appliances. very free form.